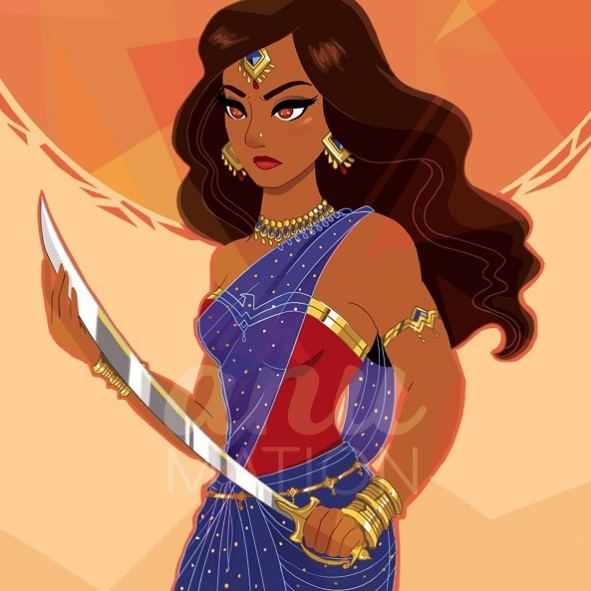 Anu Chouhan is one of Canada’s most popular South Asian illustrators, creating iconic characters and webcomics at @anumation on Instagram. 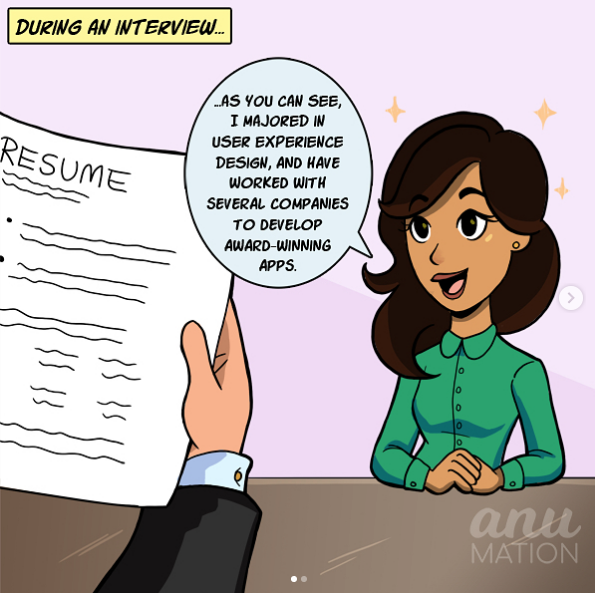 A professional mobile game artist by day, Anu is a classically trained animator who draws inspiration from video games, movies, nature, and the South Asian Canadian community. Her unique, edgy, and energetic art has been featured in major publications, celebrated by celebrities, and loved by tens of thousands of people every day.